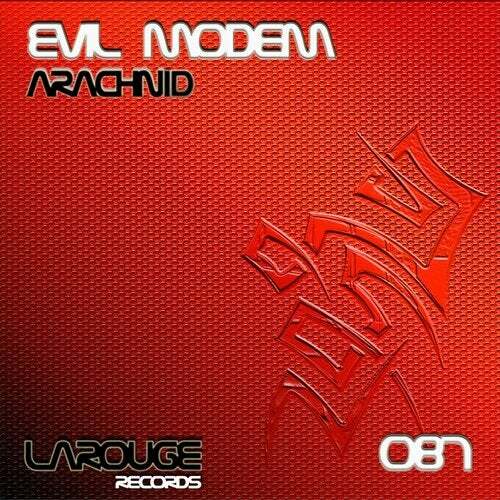 Evil Modem presents the release eighty seven in Larouge Records. 3 Hard Techno tracks. 1-Arachnid, 2-District 13, 3-Harmful Influences.